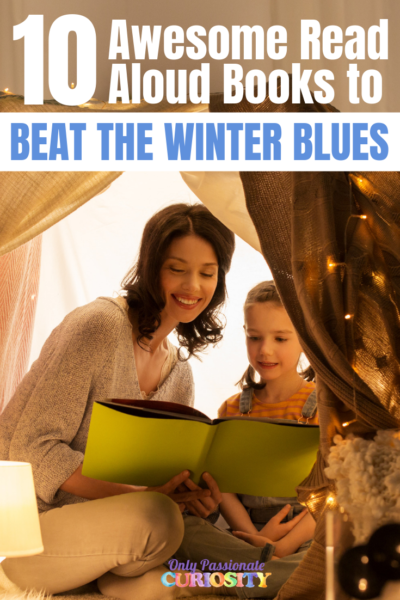 This is a sponsored post by Oak Meadow, one of our favorite curriculum companies. Enjoy! Every parent knows how quickly children grow and change. It seems like as soon as we find one schedule that works for our day, the baby’s naptime changes, the preschooler joins a gymnastics class, and the library offers a weekly maker space that your second grader is dying to try out. 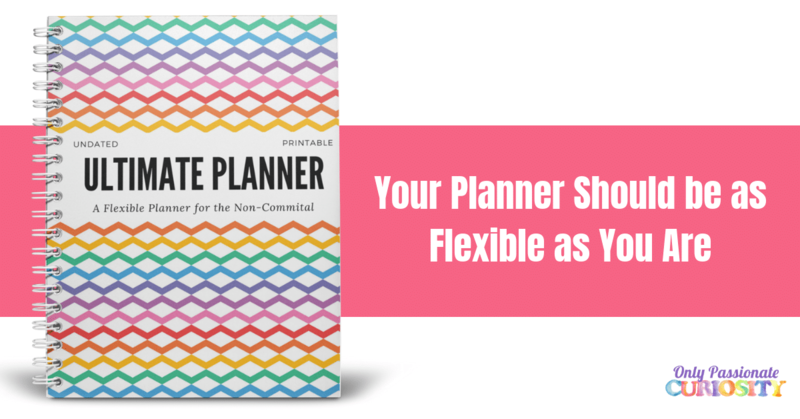 Flexibility is the name of the game with homeschooling. 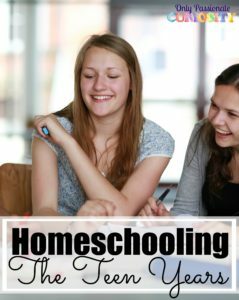 There’s a joke that the hardest part of homeschooling is staying at home—there are so many great opportunities and we want to do it all. At the same time, most of us recognize that we need some sort of rhythm in our days or the family center will spin off-kilter, taking us right along with it (and no one wants that!). Parenting sometimes feels like white water rafting: we’re paddling for all we’re worth and trying to keep our heads above water. Learning to recognize the ever-changing needs of our children is a natural extension of being a parent. It’s also an important quality to bring to your role as your child’s teacher. As they change, our approaches to teaching them have to change, too. How will my children’s learning needs change as they grow? Taking into account some basics about the stages of child development can add a richness and ease to the whole process of teaching and learning. In the early years, children are focused primarily on their bodies. They need to be touched and to be involved in robust physical activities worthy of imitation. Unstructured free play is extremely beneficial in this stage of development. Look for opportunities for imitation, activities that engage physical movement and kinesthetic activities. Spend as much time outdoors as possible, and balance out any time spent in focused, stationary activity with expansive physical activity. Purposeful, practical tasks are especially appealing. Cooking, gardening, house cleaning, laundry, animal care, washing the car, sweeping the walkway—these things are just as much a part of your child’s early education as verb conjugations and decimal points will be later on. In the middle years of childhood (from about age 7 to 14), children find a joy in rhythmical expressions and in social relationships. They absorb the emotions of an environment and have strong social needs. Look for activities that are rhythmical and repetitive, such as jumping rope, swinging, bouncing balls, handwork, playing a musical instrument, and reciting rhymes. 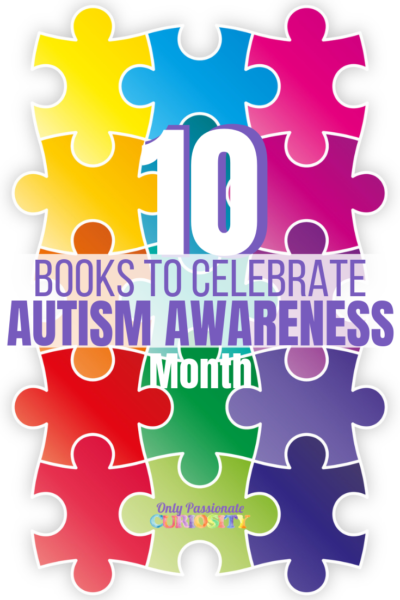 Include activities that focus on emotion, using stories to help a child find a personal connection to historical characters or scientific discoveries. Stories telling the struggles between good and evil are particularly beneficial to the child’s growing moral sense. Encourage interpersonal relationships with teachers, mentors, family members and other children. The third stage focuses on the development of the intellect and spans through the teenage years and into young adulthood. Abstract thinking, scientific investigation, and a move to independence are the hallmarks of this stage. 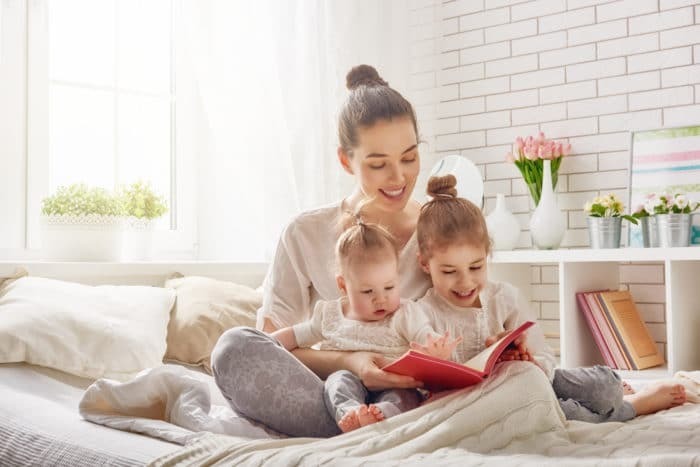 Providing the strong guidance of authority, clear rules for behavior, and encouraging cooperation and collaboration in the family and learning environment are ways to support the third stage. Look for activities and lessons that encourage and model intellectual curiosity. Create an atmosphere where students can respectfully question authority and debate principles. Have them compare and contrast literature or videos, and evaluate the validity of sources and research. Find ways for students to collaborate and share with others, and encourage civic involvement through volunteering. Will I be able to keep teaching my child into the teen years? 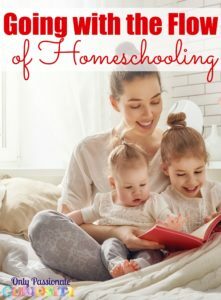 Many parents feel really confident about homeschooling when their children are young but start to doubt their abilities as their children grow. 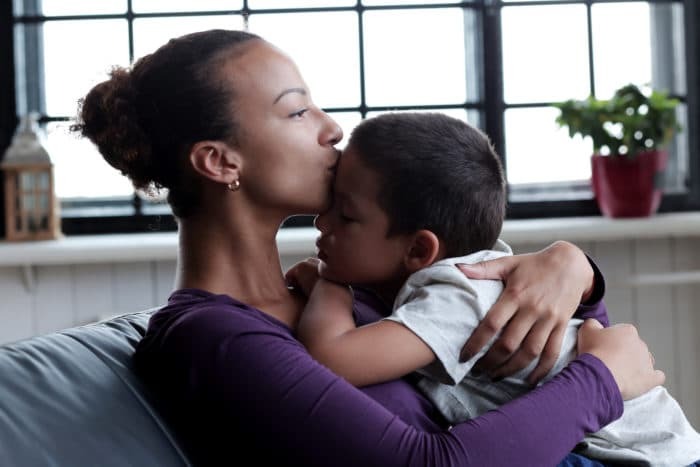 It’s no wonder: part of the child’s reach toward independence necessitates questioning the actions, ideas, reasoning, assumptions, beliefs, and just about every other aspect of life of their parents and everyone around them. Kids are motivated when they know the purpose behind doing something. This is true for all of us, really. If a student—or a teacher—doesn’t know why something is important to know or do, it is very hard to generate any kind of enthusiasm for the subject. The experience of discovery is electrifying. If students are simply told what they need to know, there is no sense of discovery. When students encounter some concept or idea that does not mesh with what they already know about the world, they may feel uncomfortable, or lost, or may struggle to understand. This is the moment when real learning happens, when children expand their conceptual framework. It is important to allow this struggle and to guide your child towards understanding rather than ending the struggle by supplying the answer. Often seeing how others have struggled or worked to solve challenges helps students feel more confident in their own learning. For example, if a student is struggling to understand how to draw a particular law of perspective, take a trip to a museum to look at drawings and paintings in a great many styles. Seeing the application of principles can help the mind make cognitive leaps that are hard to do when focused on a narrow context. Learning should be about more than what is written on a page. Take time to have free-ranging conversations about what your student is learning. Ask your child what he or she thinks it all means, and how it is connected to other things in the world. If you find yourself teaching subjects that you are not familiar with, don’t panic. Reach out into your community for learning partners. Many senior citizens and or professionals are very interested in mentoring the next generation, and these learning relationships can have benefits that reach far beyond the confines of the course. 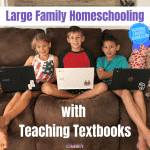 Go online and see what homeschooling groups exist in your community. Ask for advice and look for places where you might extend your child’s learning, such as with nature and experiential education programs. Non-profit organizations that have the sole purpose of community education are everywhere. One of the most amazing benefits of homeschooling is learning alongside your child, sharing that magic of discovery. Learning together means growing together. You’ll probably get as much out of the experience as your child. If life is like a river, independent learning has its own energetic flow—just hang on and enjoy the ride. 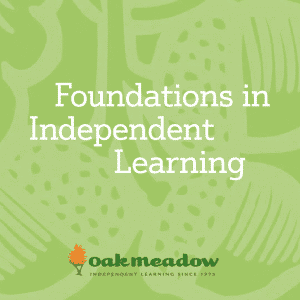 This article is based on Oak Meadow’s Foundations in Independent Learning, an online training course designed to help parents and teachers effectively guide independent learners. DeeDee Hughes is the Director of Curriculum Development for Oak Meadow Independent Learning, where she loves creating educational experiences that have relevance and meaning for independent learners.